Ken Becks of 1stdownscouting.com/1st down joins us to talk Browns. Tony Williams, Knicks and Giants beat writer for Metro New York Paper, joins us to talk national sports. 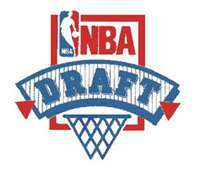 Dave Kay basketball guru for waterfootball joins us to preview the NBA Draft.